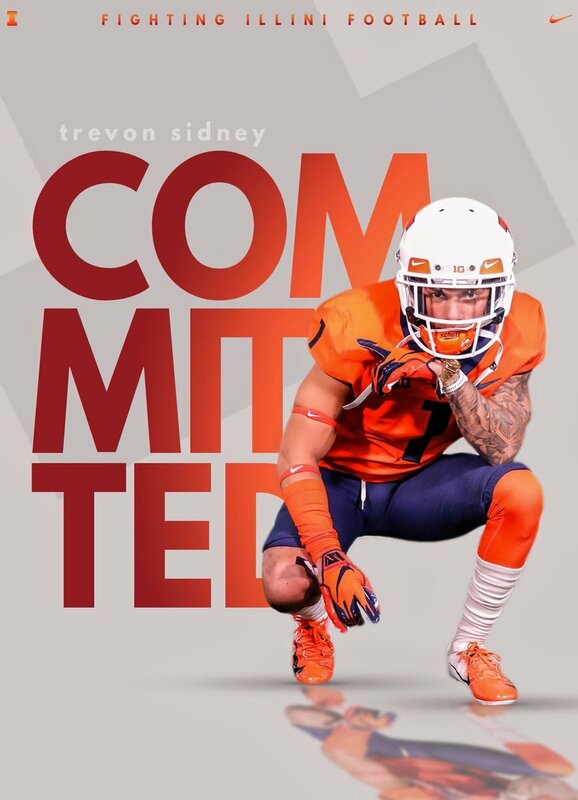 The Illinois football staff continued to make splashes in the recruiting world today as they poached another graduate transfer from the Trojans with commits former four-star wide receiver Trevon Sidney Sunday afternoon and from former five-star defensive end Oluwole Betiku last week. 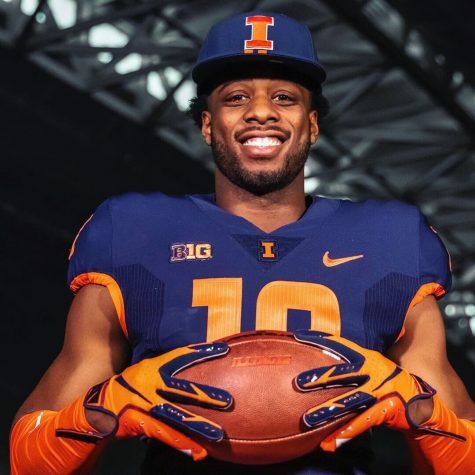 Betiku, the first USC graduate transfer to commit to Illinois, made his decision early Thursday afternoon following an official visit to Champaign last weekend. 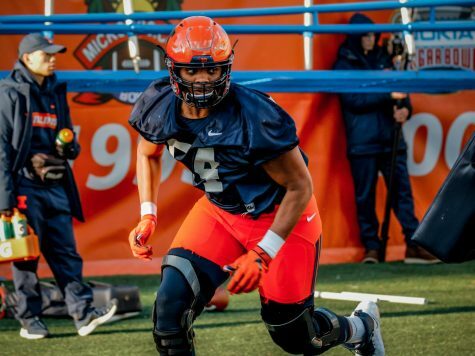 Betiku played in 14 games for the Trojans in two seasons, recording two tackles. 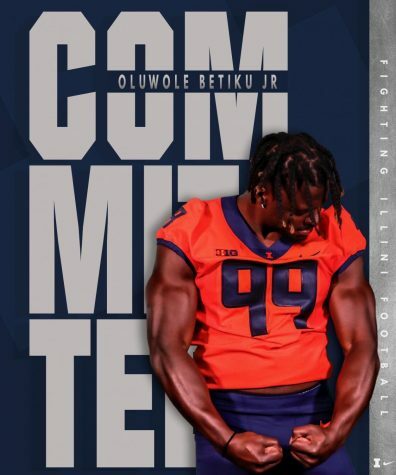 After undergoing hip surgery, Betiku decided to redshirt his junior year, leaving him with two years of eligibility. 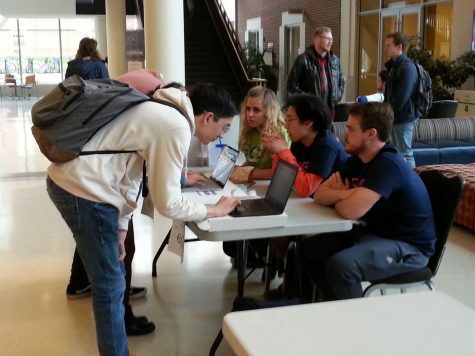 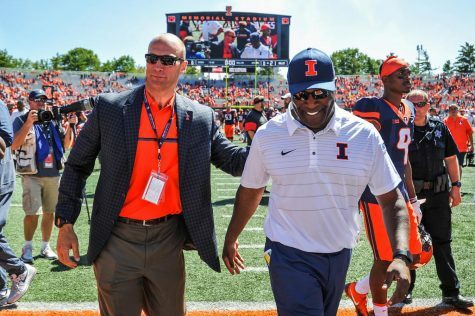 But head coach Lovie Smith and company were able to convince the 6-foot-3, 240-pound end to commit to Illinois. 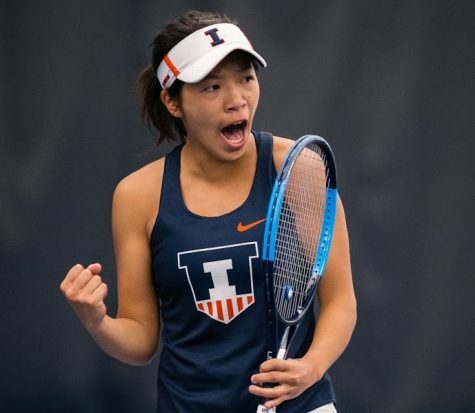 After being ranked at No. 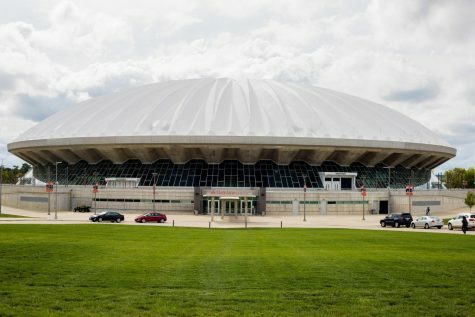 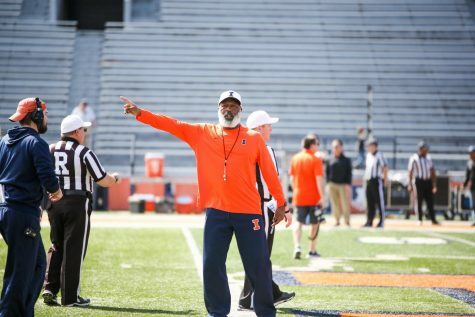 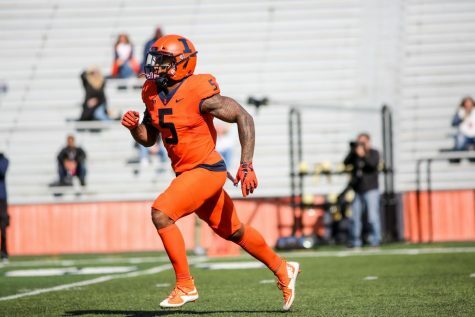 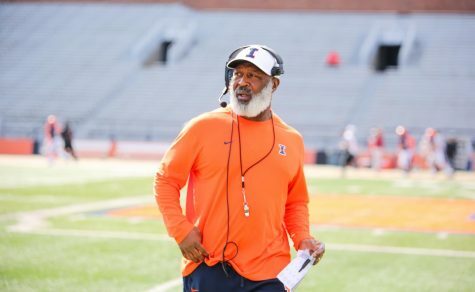 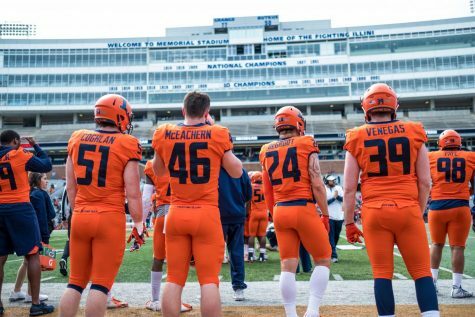 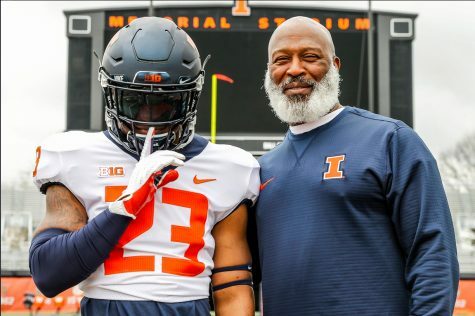 35 in the 247Sports 2019 transfer rankings, the Lagos, Nigeria-native will beef up the defensive line for the Illini as they look to improve from the near 40-points-per-game they allowed last season.